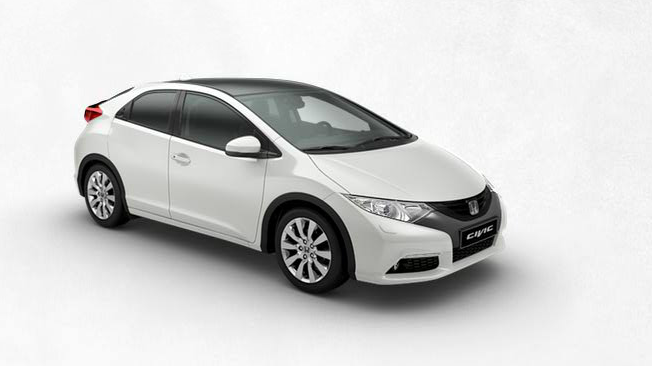 If you haven’t yet visited Honda Civic UK’s YouTube channel, you’re in for a surprise. As the page loads, you’re greeted with the explanation: “We took a 360 degree camera off the grid. Now it’s your turn to explore.” When it’s ready, click the arrow and “venture into the unknown”. The experience mirrors that of traveling through Google Maps, except with video (something that should definitely be in Google’s plans). You start by exploring a canyon and then arrive in a junk yard. From there you continue to explore in a way that makes you feel as if you’re really there. This interactive ad might showcase exactly what we should expect from YouTube’s plans to greatly improve advertisements in 2012. The ad was created by Wieden and Kennedy, the team that brought us the viral Old Spice video, “Smell Like A Man, Man.” If for some reason you’ve been living under a rock for the past year and haven’t heard of it, you owe it to humanity to see for yourself. Clearly, these guys know what they’re doing, as their entire portfolio is worth a look.